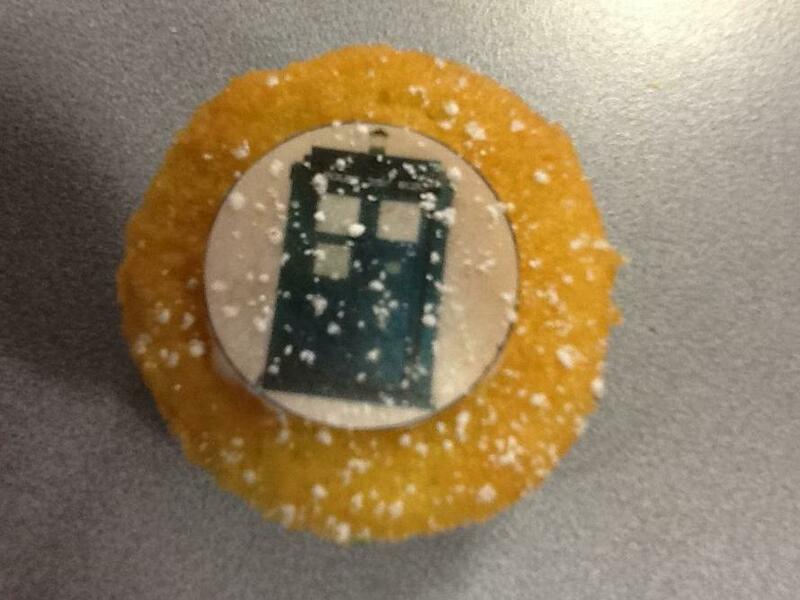 4JB had a great time baking and selling some delicious Dr Who themed buns for their fundraising event. 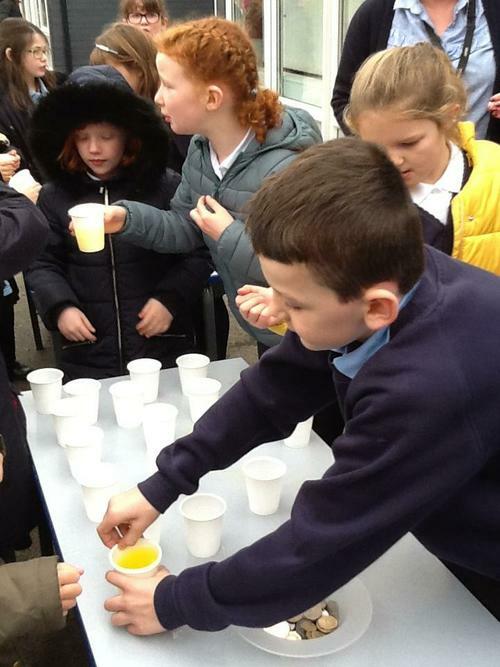 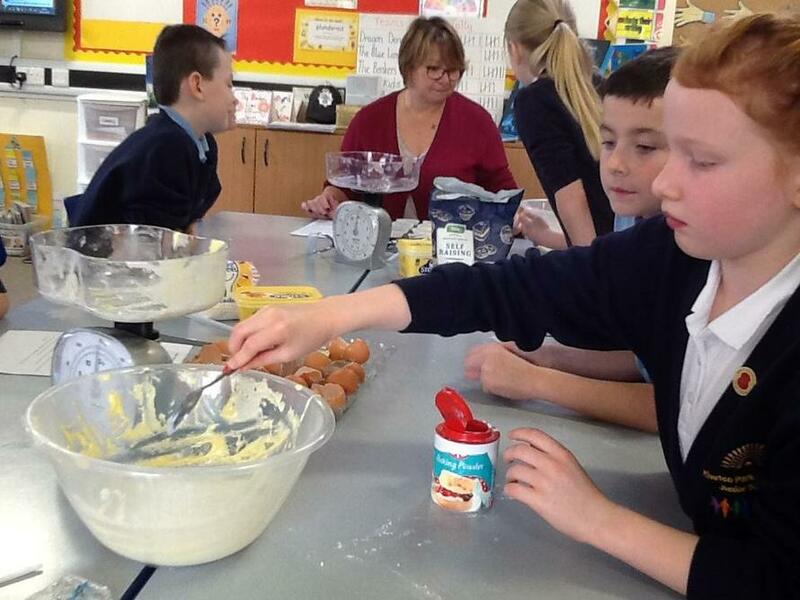 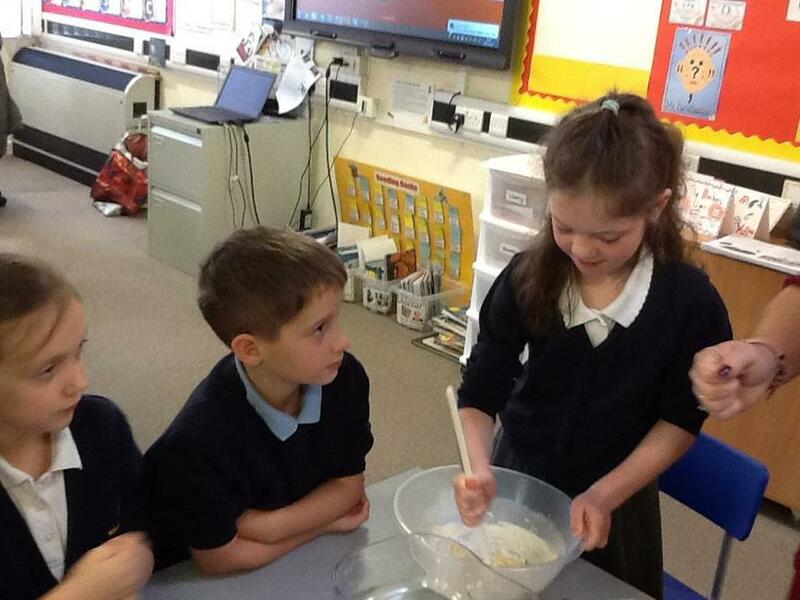 The children baked over 200 buns and managed to raise £96 towards the chicks visiting our school next term. 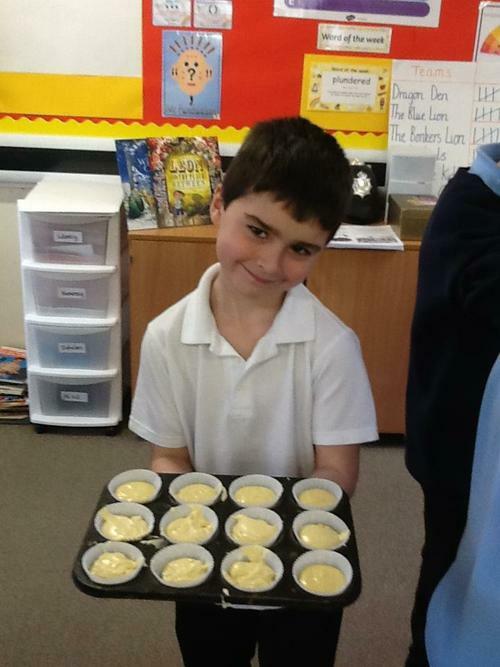 Well done 4JB!